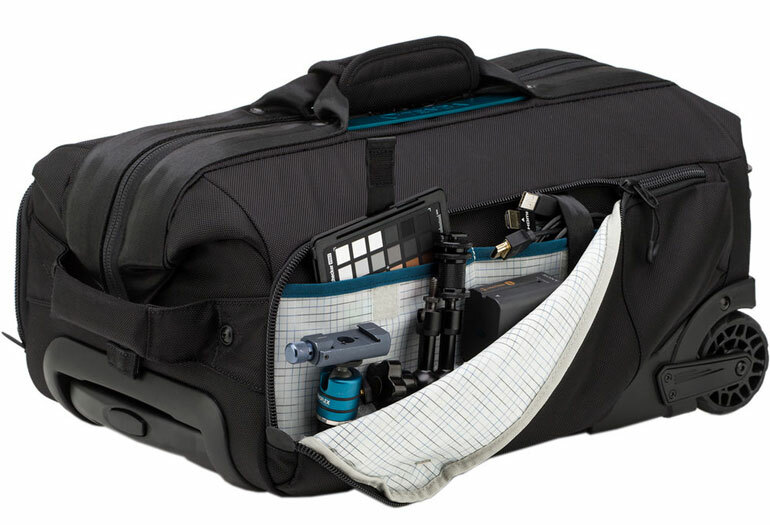 We here at Digital Filmmaker strive to produce long reviews of video production gear we personally use and believe should make up your everyday documentary and corporate video production gear bags. But even after we've had a chance to really test out new gear, our reviews take a while to write, take photos, and form a solid opinion on whether the new gear deserves a place in your gear bag. Well anyway, in between the reviews, there’s a lot going on in the gear world, and we also have a ton of gear that’s waiting to be reviewed. So this weekly blog post will keep you updated on filmmaking news, what we’re thinking about, what reviews we’re working on, and what current deals there are out there in the pro video world. This has been the number one thing on our minds for a long time. The C100 has been revolutionary for a lot of videographers, but it still doesn’t have 4k. The C300 mark II is an amazing camera, but it’s quite a bit more bulky, and also expensive. The C200 - which Canon Rumors has speculated it will be called - could solve everyone’s camera dilemma for the next 2-3 years. If it’s about the size of a C100, but with some of the C300mkII specs, at a reasonable price, then it will be a no brainer for a lot of people. But what if it’s a completely different form factor than the C100 or C300? 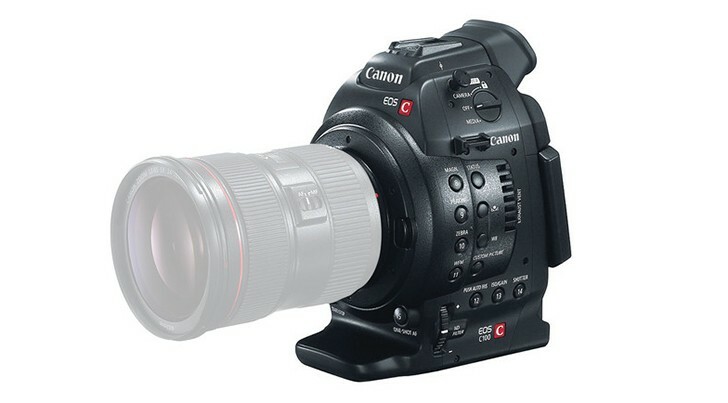 After all, they’re not calling it the C100 mark III - at least not rumored to be - and Canon most likely doesn’t want to steer potential buyers away from the C300 mark II. So whatever this camera ends up being, it will be huge. 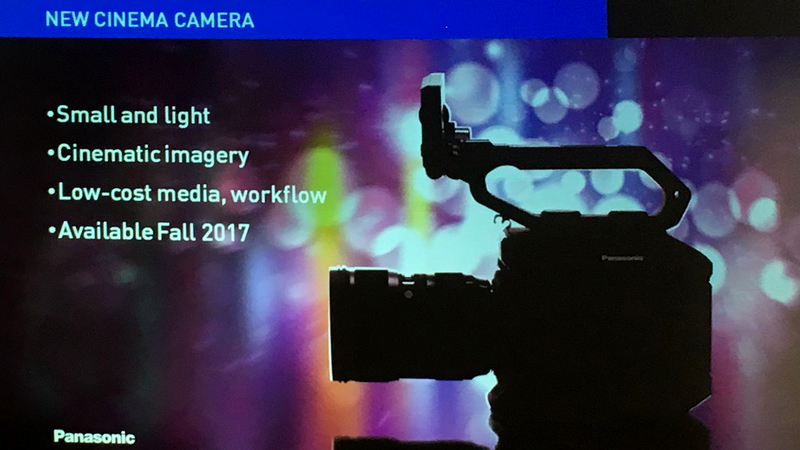 Just like the Canon C200, this upcoming announcement from Panasonic could be a big deal for a lot of video producers. For Panasonic, they have a huge hit on their hands with the GH5. And the next camera up is the Varicam LT, which is significantly bigger, more expensive, and a lot more camera than many people are after. So think of the average C100 user - the wedding shooter, documentary filmmaker, web series producer - someone who is already invested in the GH5, but wants something more purpose built for cinema or video capture. Panasonic doesn’t have Canon’s autofocus technology, but they do have great color, and the dual ISO of the Varicam sensor makes it a low light monster. And more importantly, the Varicam LT has an EF mount, and based on the teaser photos, the new “Varicam Mini” might have an EF mount as well. So whatever happens the next few months will be big for Canon shooters, even if it's not a Canon camera. 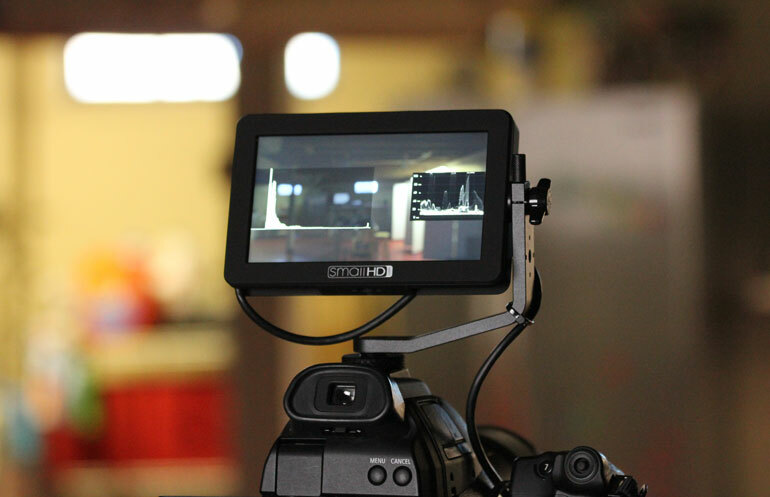 While writing SmallHD Focus ﻿﻿review of this new 5-inch external monitor, we kept thinking, what’s the catch? And if there is no catch, why doesn’t this monitor already exist? The SmallHD Focus is still in pre-order status, so once it’s released we’ll start to see a lot of feedback from users. But our prediction is that this will be a huge hit for SmallHD. Many DSLR and mirrorless shooters want to use an external monitor, but the majority of the field monitors out there are 7-inches, plus batteries, and sometimes recording media, which all adds up to being bulkier than the camera itself. And good monitors tend to be spendy, over $1000, which might be more expensive than the camera you’re using itself. And finally, there just aren’t many monitors out there that can be used in daylight, without elaborate sun hoods which make the monitor even more bulky. So the combination of price, size, daylight viewability, simple battery power, and then the included tilting arm, and the fact that it can also power your camera through a dummy battery . . . the Focus has a lot going for it. Days before NAB, we were given the opportunity for a first look at Letus’s new solution to supporting heavy gimbals. 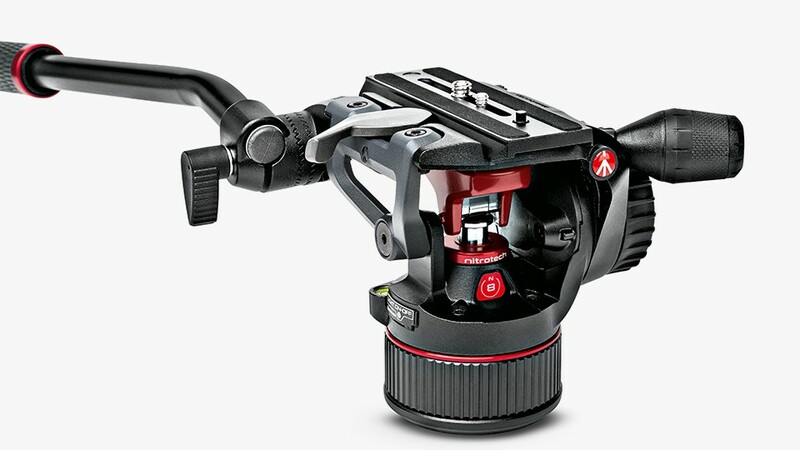 The big deal here is that the Exo17 is intended for any gimbal, not just Letus’s Helix Jr and Standard. 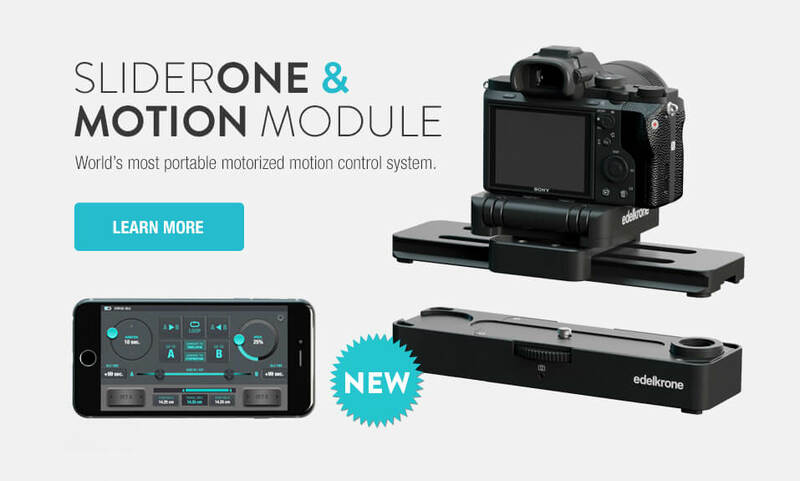 And truthfully, there are probably more DJI Ronin users who will want this than the smaller Helix userbase. 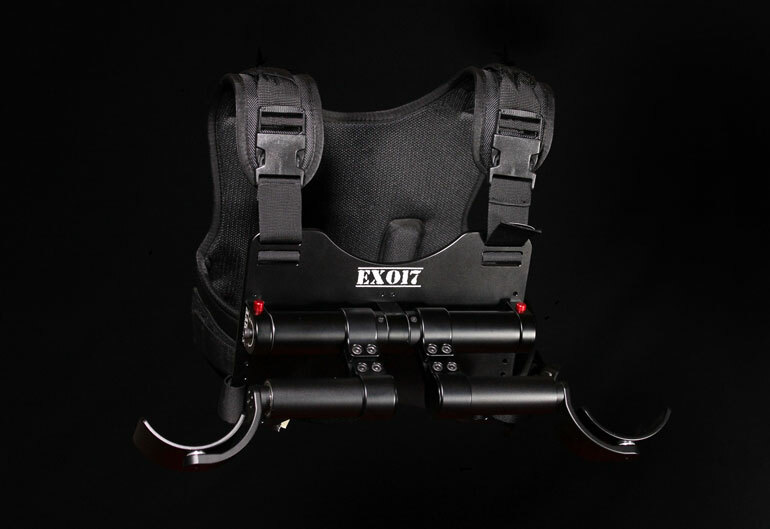 In our article, we found the Exo17 to be a very small, simple and straightforward solution, which is a breath of fresh air compared to the frightening size (and cost) of a standard EasyRig Vario kit with 2-axis and 3-axis dampeners. But Letus still has some last minute engineering to do before releasing the Exo17, namely the comfort padding and waist support vest. And they’re also working on a 4th axis attachment that will enable Exo17 users to support a Helix gimbal hands-free. It would be really nice to be able to take our hands off the gimbal for a few seconds here and there, without setting it down. But will the 4th axis attachment take away from the Exo17’s simplicity? We’ll see. We went to NAB a few weeks ago and spotted a few pieces of gear that looked like great additions to our gear bags, or maybe replacements for older pieces of gear. We also recently partnered with B&H Photo and Video as an affiliate partner, which is exciting because now we can borrow pretty much anything they have in stock for reviewing on this site. Is there anything you think we should review? Let us know! We’ve seen plenty of reviews of the very popular Rode shotgun mics, including the NTG2, NTG3, and NTG4 and NTG4+. All of them are excellent mics for their relative prices, and they are great mics for both on-camera and boom usage. But we haven’t heard much about the Rode NTG8, or long shotguns in general, when it comes to contemporary documentary filmmaking and corporate videography. So we got a chance to use on on several different kinds of shoots, including music videos, outdoor interviews, and more. 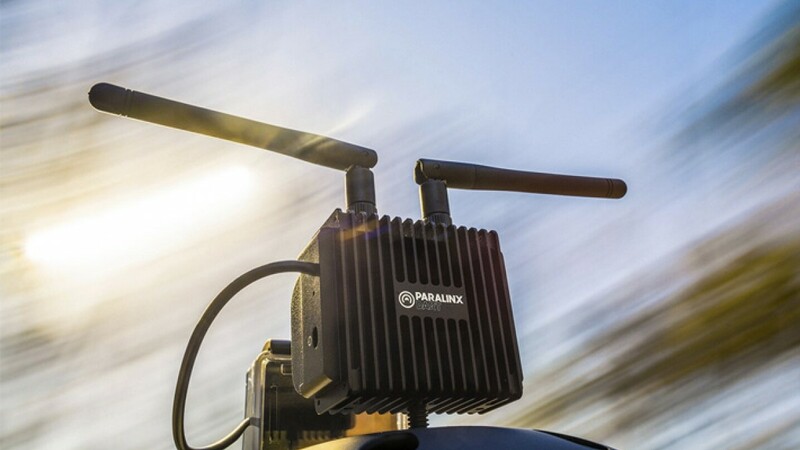 We found the NTG8 to be a very useful addition to our kit, especially paired with the Rode Rodelink Newsshooter Kit, which enables a small crew to keep a wireless boom available nearby at all times, ready to be used as soon as there’s someone to hold it. That review is coming up shortly, so stay tuned! We’ve been waiting (im)patiently for this Kickstarter to arrive for a long time, and it finally arrived! The SteadXP has been in demo mode for a while, and Newsshooter has done a good job of showing short examples of it being used on small mirrorless cameras and GoPros. 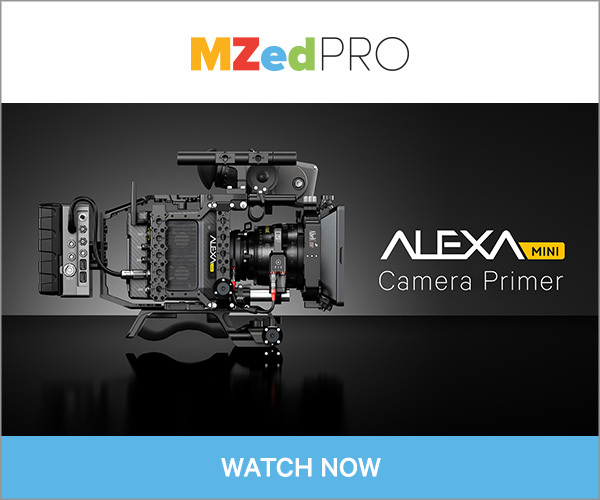 But what we’re really interested in finding out is how well it works on pro cinema cameras like our C300 mkII or our C100. Recording in 4k gives SteadXP more room to work with, so probably the C300 will be a better bet. Will the SteadXP replace the need for a heavy gimbal for those action shots here and there where you want to spice up your video? Will it make walking photo hyperlapses a lot simpler to make? We’ll see! A short while ago we reviewed﻿ the Edelkrone SliderONE, the world’s smallest slider that fits in the back of your pocket. It’s a no brainer to bring along when you can’t bring a full slider, but at such a small size it can only do so much. Well with the addition of the Motion Module, the SliderONE can do a whole lot more. 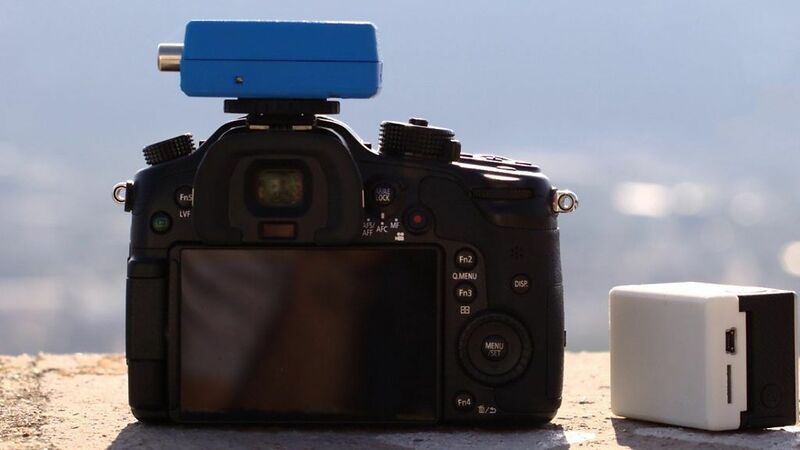 Like set a motorized timelapse from your phone. We’re really excited about seeing this piece of gear in action, and if it works well it could be on every documentary shooter’s buy list real soon. In our hectic production travels the last few years, we’ve made use of a carefully planned system for packing and carrying gear. It involves bringing all our expensive gear on our backpacks as a personal item, and our secondary items in a Sachtler Dr. Bag 3 or Portabrace DV4 as our carry-on bag. But carrying both items as we’re running through the airport can get exhausting, so we’ve been interested in looking at roller bags for quite some time. 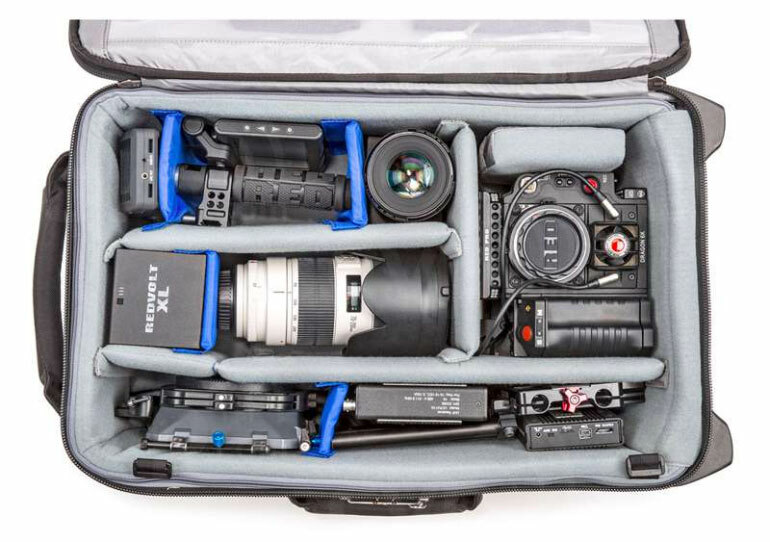 The Think Tank Video Transport 20, which was just released last year, is the maximum allowed size of carry-on luggage for domestic flights, and it looks like a great replacement for our carry bags. But because our gear is also in the midst of some changes, as we’re growing and trying out new gear, we’re also interested in rethinking our personal item/carry bag system. Instead, what if we placed our cameras and lenses into the solid roller bag, and moved less fragile items onto our backs? We’ll talk about all this in the upcoming review. In addition to the ThinkTank Video Transport, we’re also going to be reviewing the Tenba Cineluxe Roller 21, which looks to be different enough from the Video Transport that it will warrant its own review. Combining the “doctor bag” openings of our favorite Sachtler bags, along with the roller wheels, makes this bag very appealing. When we were researching long shotguns for our Rode NTG8 review, we started to get interested in parabolic microphones, and wondered if there was a practical use for one man band videographers or small documentary crews. At first glance, the Klover MiK 09 looks to be comfortably more compact than what you may imagine a parabolic microphone might look like. It fits easily on a camera cold shoe, and the accessory deadcat is a very useful addition. But what does it sound like? Is it better than a standard short or long shotgun on top of the camera? We’ll find out! Whenever we work as a team of two, we either shoot with two cameras, or one camera with the other on audio, or more often than not, one camera with the other serving as director or producer. In those cases, whoever is the director/producer on a project is often hovering over the camera anyway, because we’re both capable and interested in camera operation and framing a great shot. 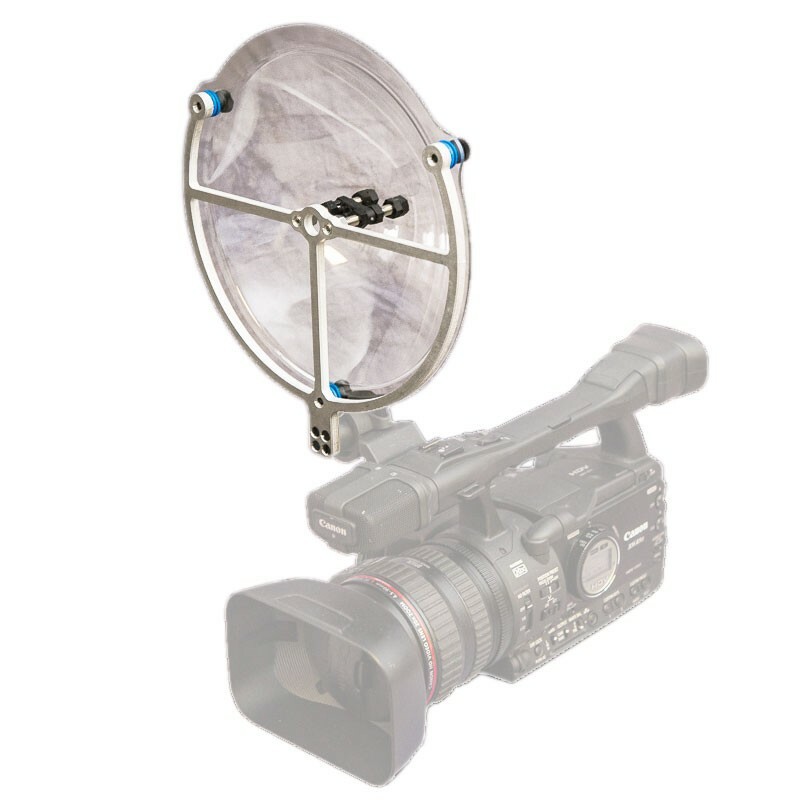 So to keep the director/producer out of the way, we’re interested in a very portable and simple to use wireless transmission system for an external monitor. The Paralinx Dart couldn’t be any more perfect for the role. 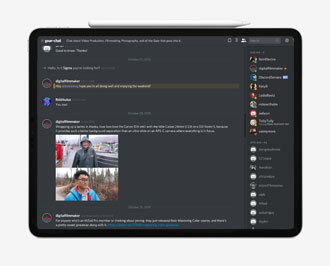 We think the simple director’s monitor unit would be incredibly useful for many crews out there, especially documentary or news crews where there is one camera operator and one person hovering nearby. If you’ve read our review of the ﻿﻿Miller Air Carbon Trip﻿﻿od, we’ve been using flat base tripods for many years but have never found a good fluid head that is decently sized and priced for the average videographer. So when Manfrotto unveiled their new N8 system, with all kinds of new technology and engineering built inside that seperates it from the previous Manfrotto heads, we were keenly interested. And for a decent price, we’re more than interested. A review is coming up as soon as our loaner arrives. PolarPro is our recommended company for ND filters to your DJI Mavic Pro (or any drone or GoPro for that matter). But recently they announced something quite different from lens filters. 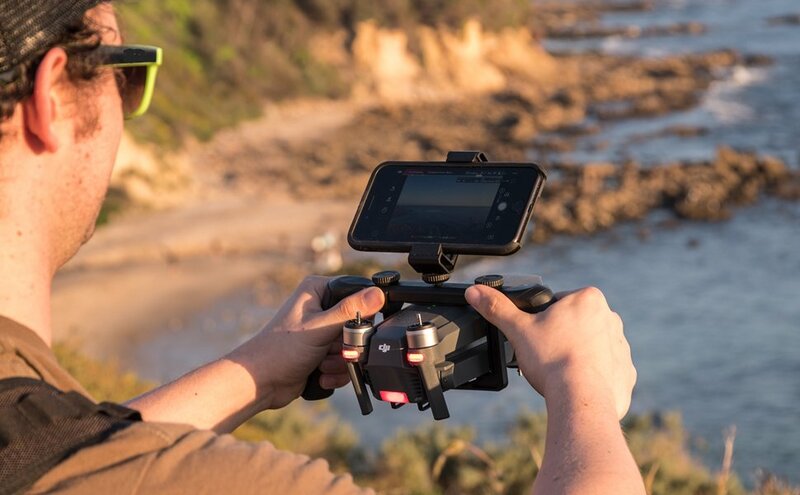 The PolarPro Katana DJI Mavic Tray does all that in a neat little package made for the DJI Mavic Pro. It is frighteningly simple, we wonder why someone else didn’t think of it already. And it's super cheap. We think we’re going to love it. 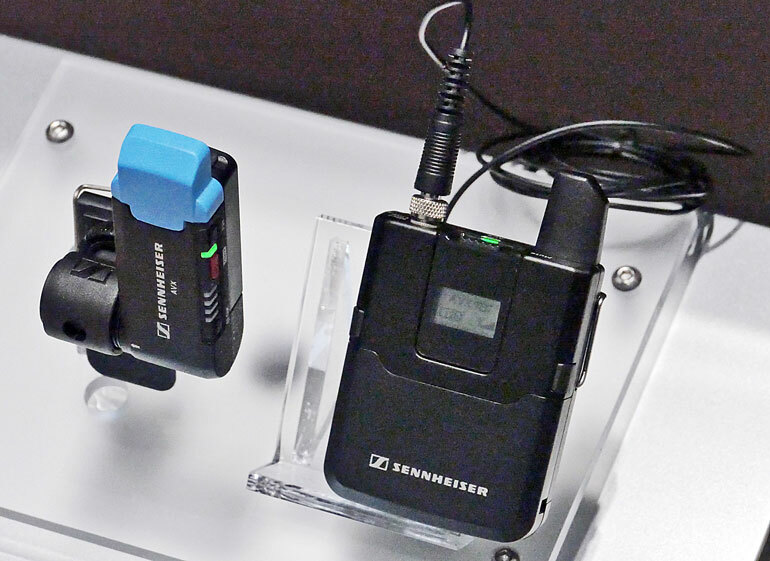 Although it’s not a new product, we’ve been interested in the Sennheiser AVX wireless transmitter/receiver system for quite some time. It looks like they squeezed the G3 Evolution system into a tiny package, and we’re all for better portability. The transmitter looks to be about the same size as the G3 Evolution transmitter, although a little bit slimmer. The brilliant part is the receiver, which connects directly into your camera's XLR input. We could place two of these into our C100 or C300, without having to find room for receivers on various cold shoe adapters. Will this system replace our dependable G3 wireless kits, or our very simple and easy to use Rode Rodelink kit? We’ll find out soon. By now you probably have heard that flexible LED panels are the hot thing for portable documentary shooters. Westcott has been making them for a few years, and they are coming out with new RGB versions later this year. As an experiment we tried to make a homemade, DIY version of the flex light a couple months ago. It didn’t turn out so well, but we had fun trying. 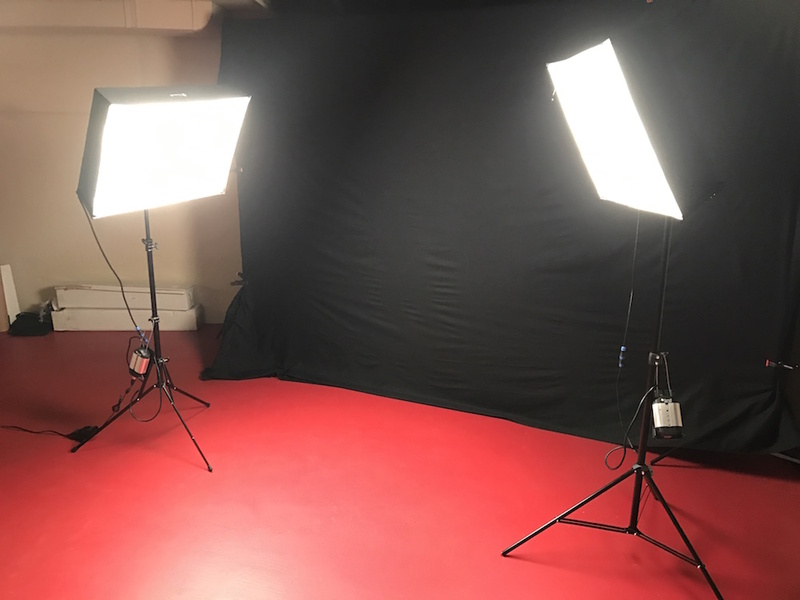 Well since then, a number of very cheap Chinese versions of the flex light have appeared on the market, with very convenient softboxes that make them look like any other panel. Without having any expectations for quality or durability, we bought a few flexible LED lights recently and are looking forward to testing them out. Who knows, maybe they’ll be great alternatives to the Aputure Amaran LED panels, where for the price, you can expect to happily use them for a year or two and not feel bad if or when they break. At NAB this year, the most buzzed about piece of gear wasn’t particularly new or innovative, but it excited a lot of people on a very practical level. 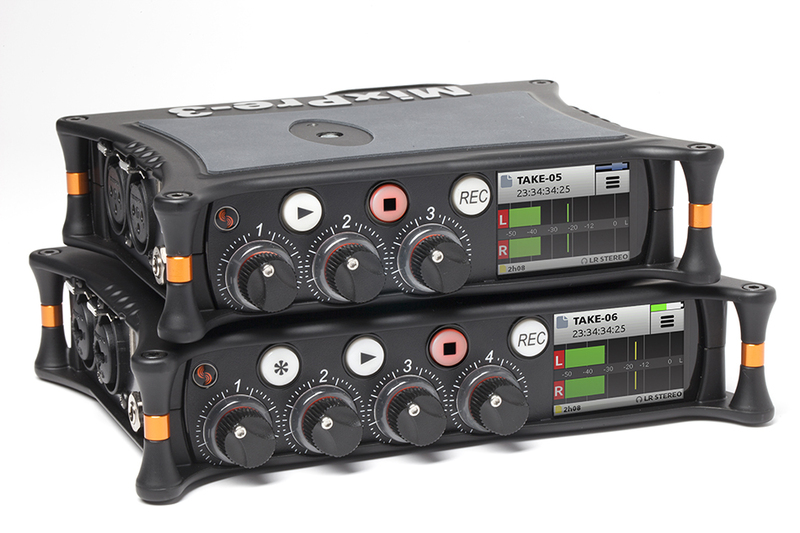 Sound Devices supplies field mixers to just about every sound professional on the planet. 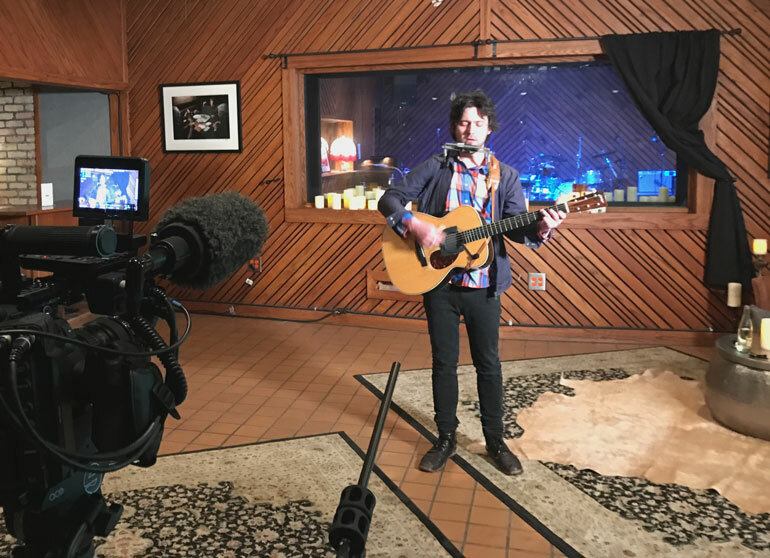 But until now, the average videographer who didn’t want to invest in a robust system has gone with the more affordable Zoom and Tascam portable recorders. The Mix Pre 3 and Mix Pre 6 are specifically targeting our market, and we couldn’t be happier. For the price, we can see one of these in every documentary and corporate videographer’s gear bag by the end of the year. 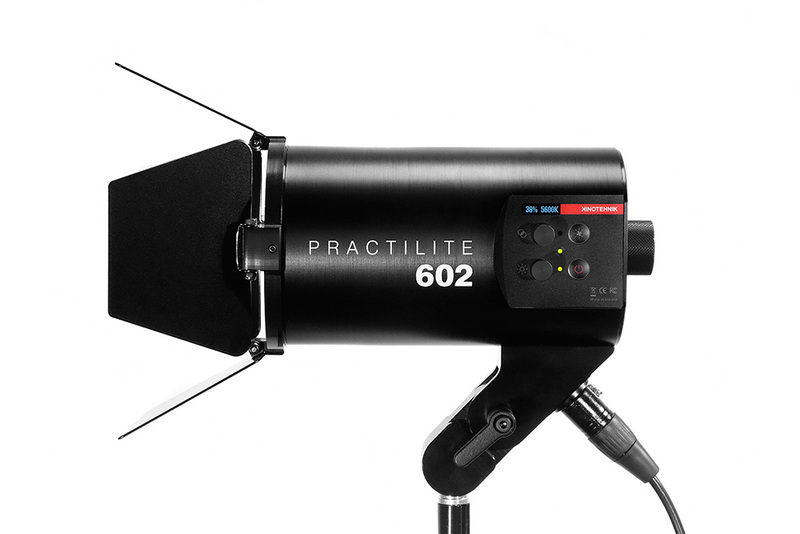 When we were reviewing the Aputure COB 120D in our long article, we started hearing more and more about the Kinotehnik Practilite 602. It was designed and built by working filmmakers, and as we all know, the user experience of a piece of gear can make all the difference. We hope to be able to look at one of these soon. Last year Rotolight introduced the Anova Pro, which is a very robust lighting solution for videographers who also moonlight as photographers. This year at NAB, they revealed the AEOS, which packs all the punch but in a very small (and affordable) package. The output of the AEOS looks to be competetive with other LED lights out there, but a few of the things it has going for it is its round shape, which is ideal as catch lights in subjects eyes. And it doubles as a powerful strobe light, when you want to take portrait photography and need a lot of punch that a continuous light can’t provide. This light won all sorts of awards at NAB and just about everyone is excited for it to be released. 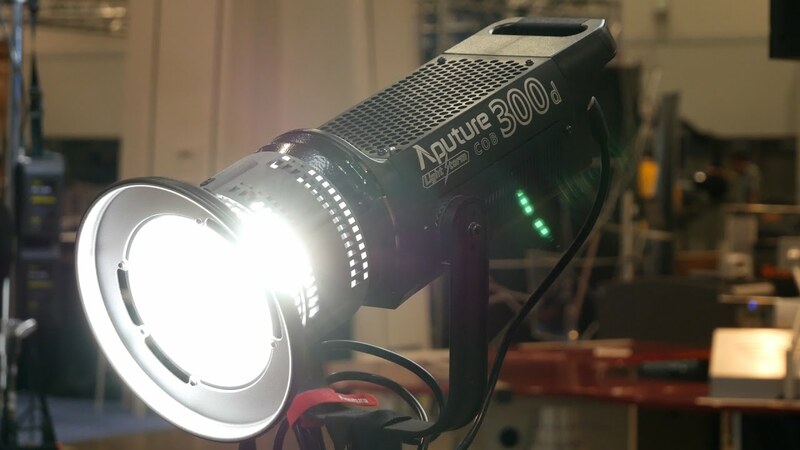 Aputure’s COB 120D is fantastic, but the 300D aims to be 2.5X as powerful, in the same size. The only thing that gets bigger is the power source, which now requires two V-mount batteries rather than one. 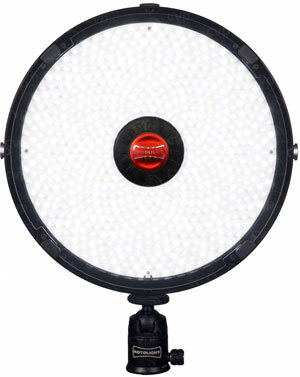 We’re really interested in seeing how this light performs for outdoor interviews. Carrying around a couple more V-mount batteries is not an issue, when the size, weight, and output of the 300D more than makes up for the extra batteries. Canon 35mm f/2 IS - $50 off but this lens is almost never discounted, it's worth every penny. Canon 5D Mark III - $500 off. Canon T6i with 18-55mm lens - $250 off.